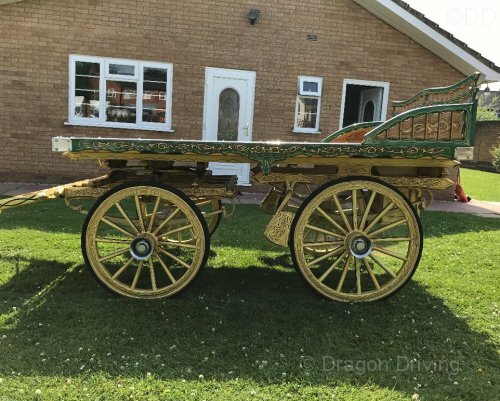 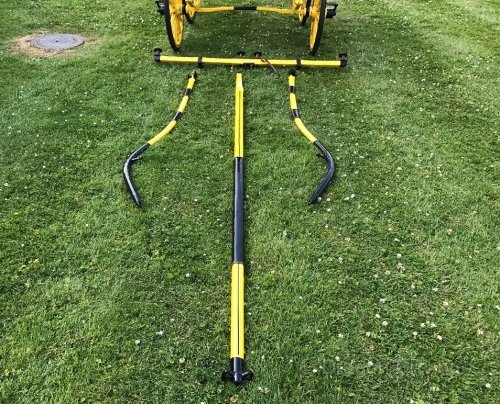 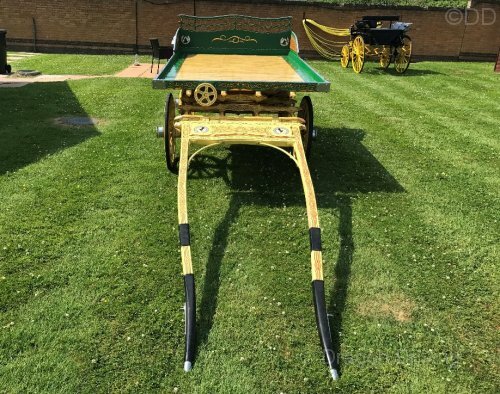 Phaeton carriage made by Viking Carriages, the carriage is in pristine show condition and was used in a film last year. 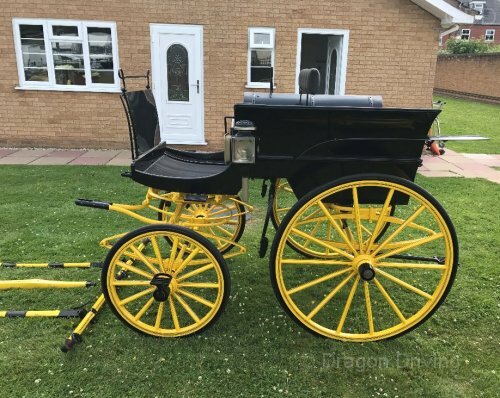 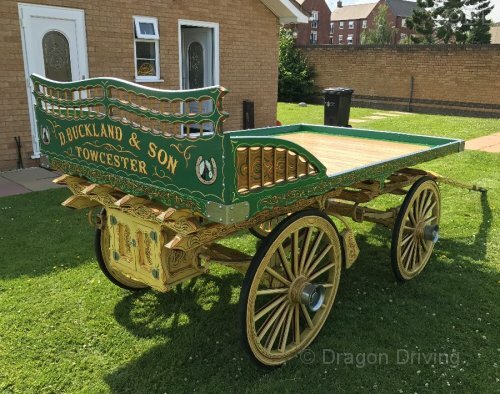 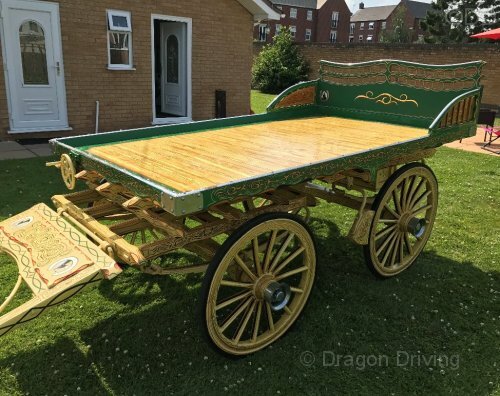 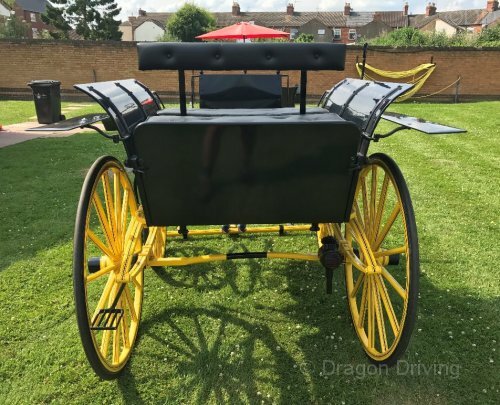 The carriage has storage at the back and is beautifully leaf sprung, all solid brass furnishings to include lamps. 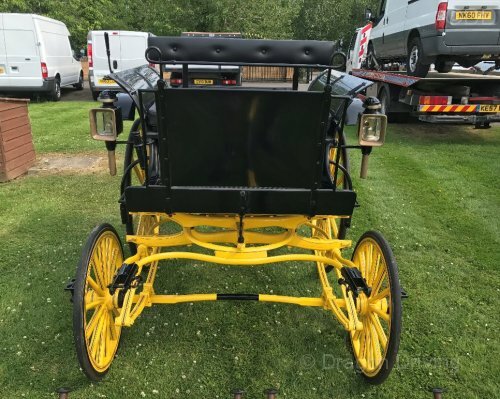 Seats are real leather also the carriage has brakes.